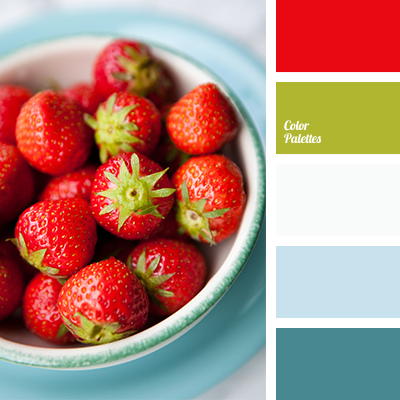 blue and light green, blue and red, colour of strawberries, colour of strawberry, colours of strawberry, light green and blue, light green and mint, light green and off-white, light green and red, light green and turquoise, off-white and blue, off-white and light green, off-white and red. 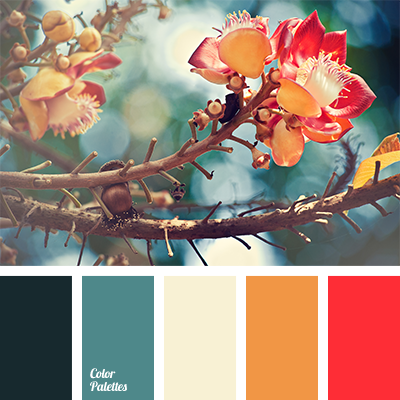 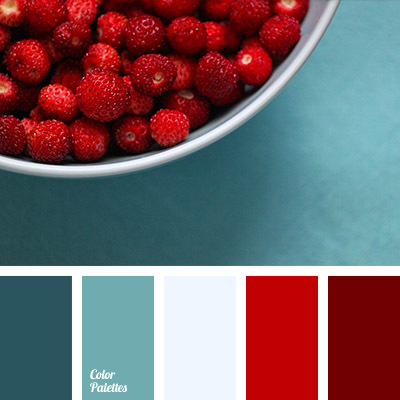 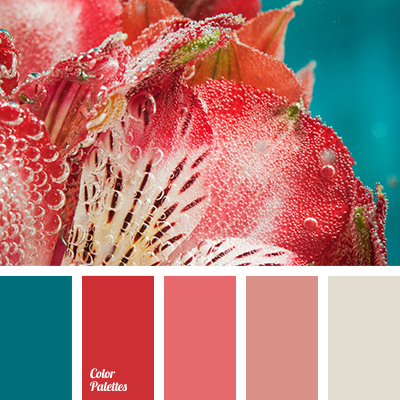 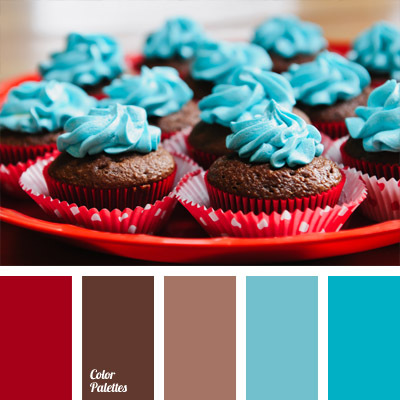 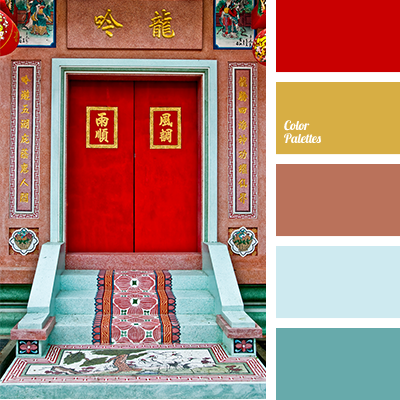 color combination for early spring, color palette for spring, color solution for designers, cream color, dark green, dark turquoise, designer palettes, orange and red, palette for redecoration of apartment, red and turquoise, turquoise and orange, warm cream color. 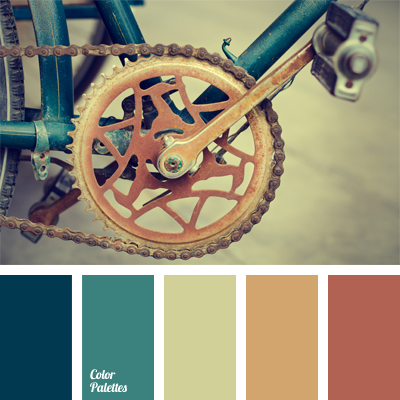 colour combinations, colour matching, colour of rust, colour of rusted metal, colour scheme for design, copper colour, copper-red colour, red and turquoise, turquoise and copper colour.